200g pack. ABP#4 Aussie grown and processed. Australian Corriedale is lustrous, long stapled and easy to spin. Averaging 27 micron, this top is made from fleece grown and processed in Victoria. Beats imported BFL handsdown for consistent soft handle, shine and durable finished yarn. Idealfor everydale garments. 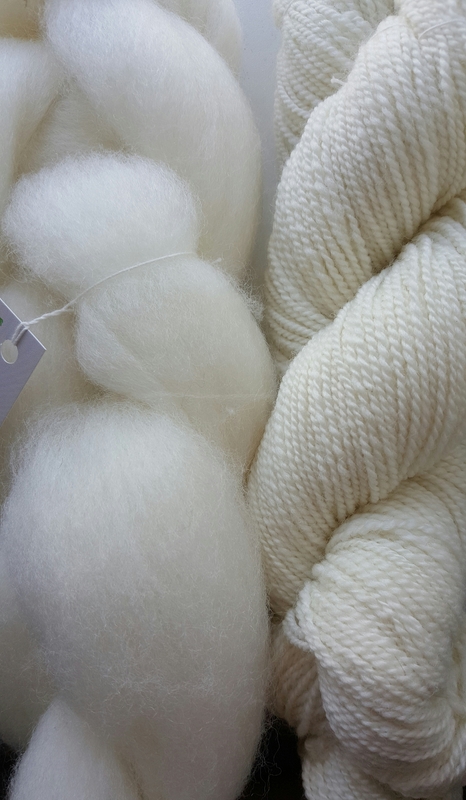 200g pack of natural creamy white fibre.